Ready to update your old home's look? 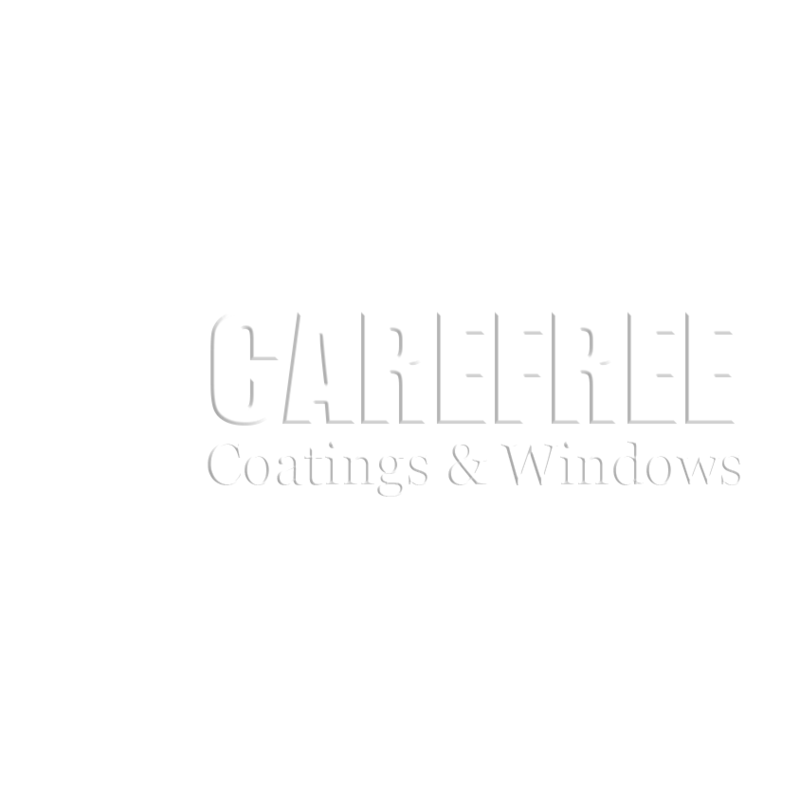 Carefree Coatings & Windows is a leading window replacement company in Charlotte, NC. 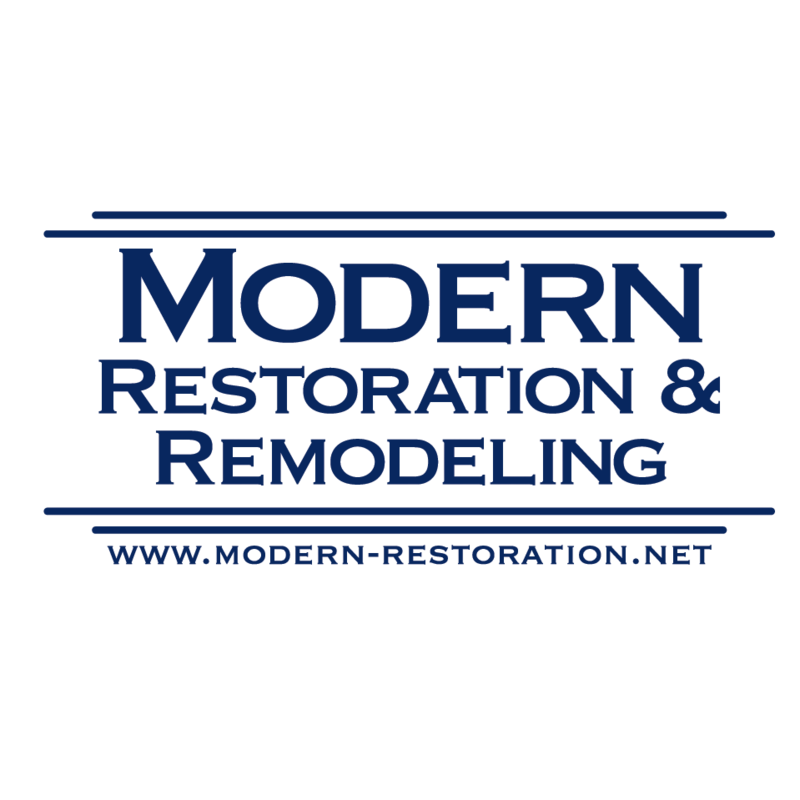 Since 2000, we've helped many homeowners brighten up their homes with quality windows. When the time comes to replace your old, faded windows, call Carefree Coatings & Windows at 704-345-7370. 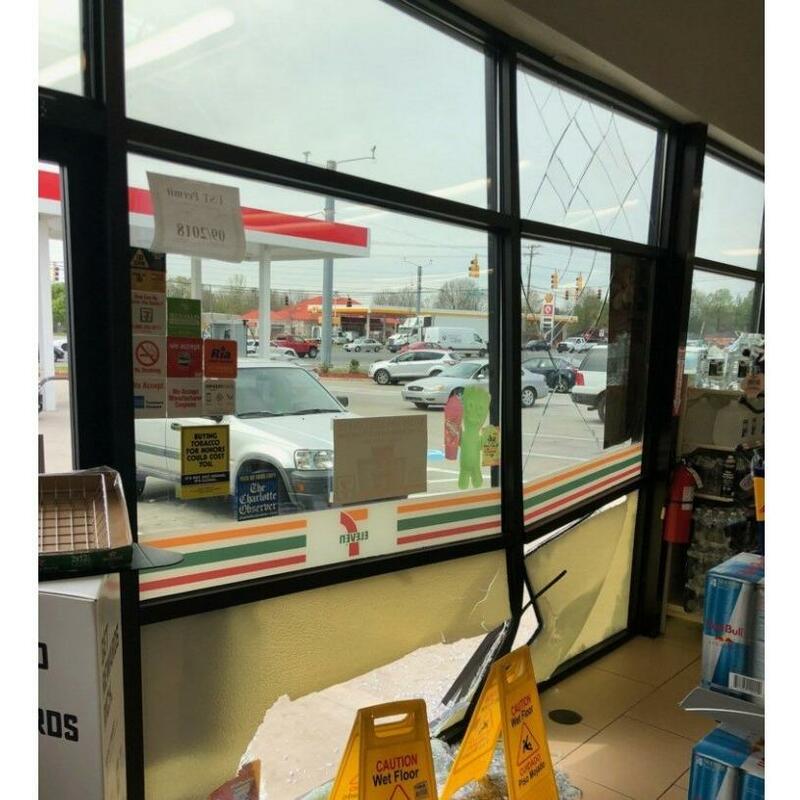 We're the clear choice for the job.